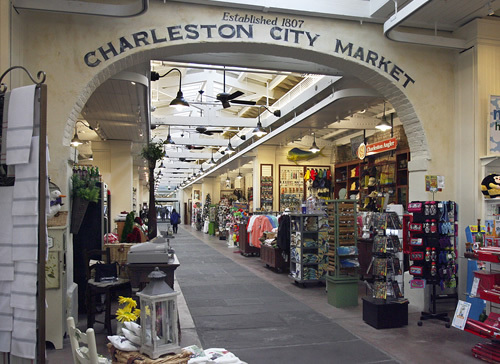 Looking for a unique souvenir to remind you of your visit to Charleston or a fun gift? 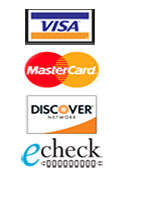 You will find it here! 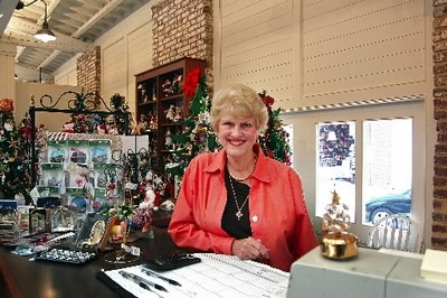 CHARLESTON CHRISTMAS COLLECTIBLES is owned by Frenchie Richards, a native Charlestonian. 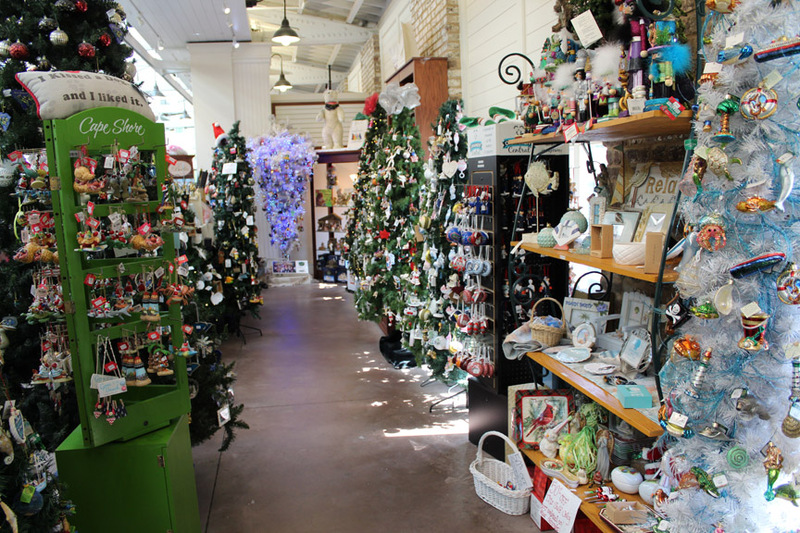 This exclusive year round Christmas gift and collectibles shop was the first to open in the Historic Charleston Market over 40 years ago. Local artists are continually added to our Charleston theme items throughout the year. We also carry a wide variety of collectibles, various themed ornaments, books, tea sets and much more!